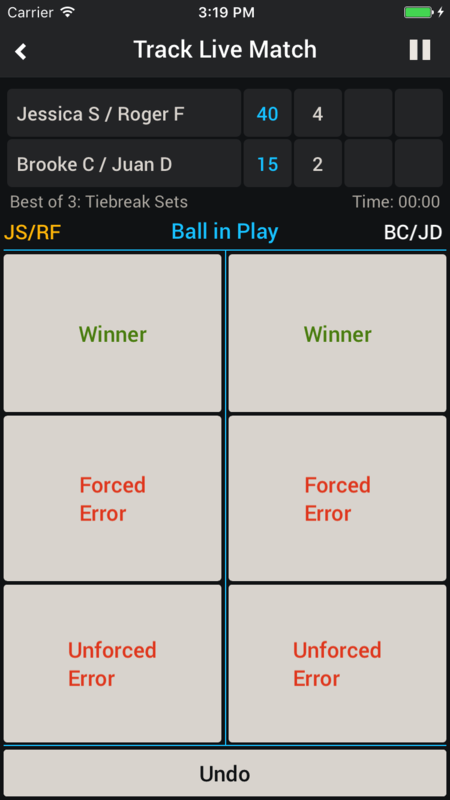 Smashpoint Tennis Tracker App. 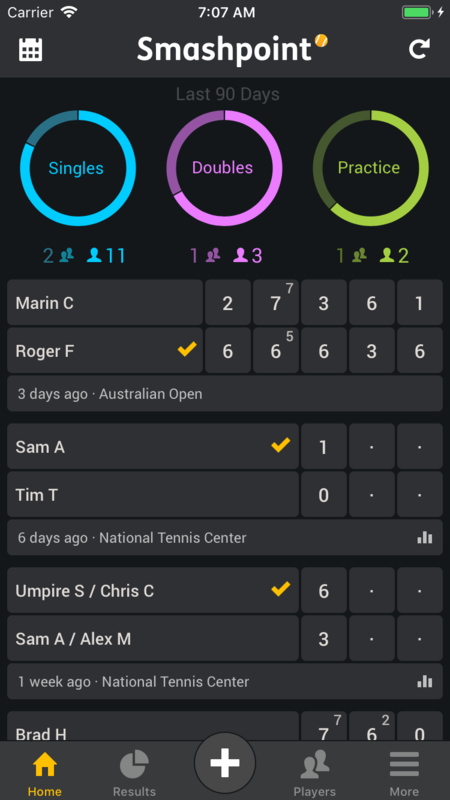 Track your tennis scores, stats, friends and foes like a pro. 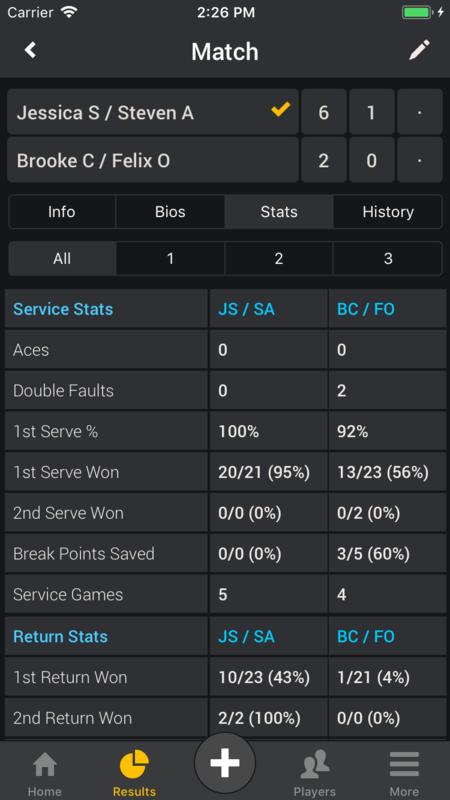 You can track live tennis matches or log completed results, singles and doubles, and see professional level statistics over time. Connect to a player and discover even more tennis partners for future matches. Improve your tennis performance and scores by tracking your practice activities and compare them against friends and foes alike with Smashpoint. Log three sessions (match or practice) per month for free. 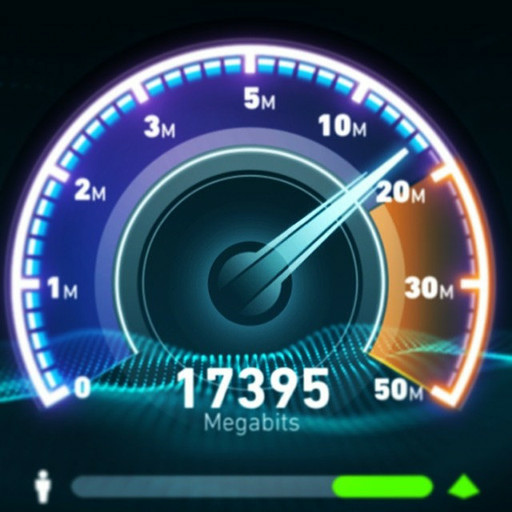 Access all of your data, statistics and players for free forever from your private account. Go Pro to log unlimited sessions for the cost of a few tennis balls. 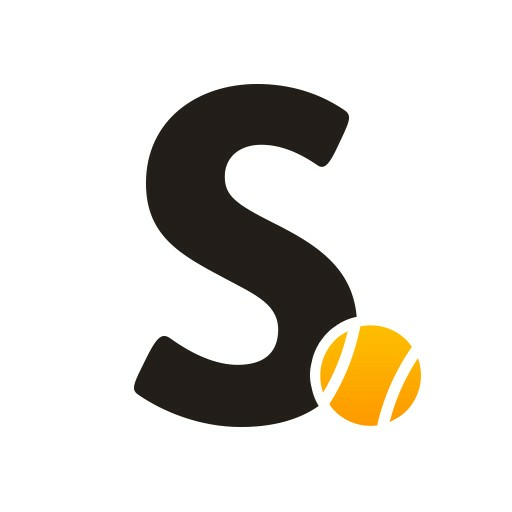 Smashpoint is a data driven social cloud app to bring sophisticated tennis analytics to all players. Enter your court location, date, surface and time. 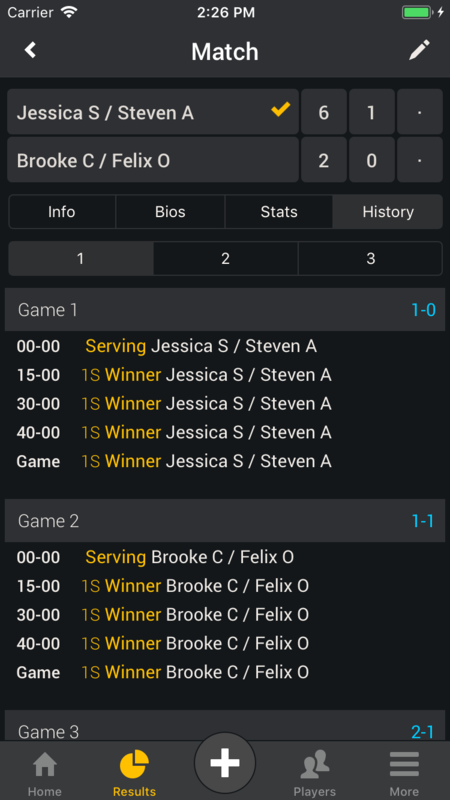 Singles or doubles, choose from seven scoring rules to enter your match result. Analyze your own tennis statistics like an ATP or WTA pro. Store your practice activities such as serve, forehand, backhand, slice, volley, smash, lob to get a full picture of all your activities on court. Review your match and practice results. Head to Head, All time or by year. Your match and practice data is stored in the Smashpoint Cloud – secure and private. 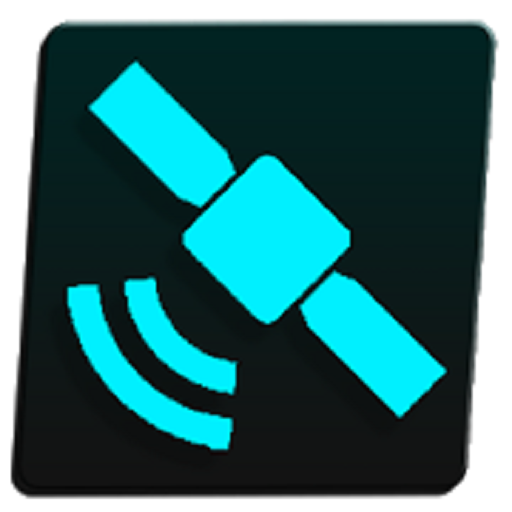 You never have to worry about upgrading your iPhone or iPad- just download Smashpoint and log in. The Smashpoint app for tennis players was designed and engineered with love in New York, California and Italy, with our business headquarters located in the New York area. In Smashpoint, we have combined our two passions- tennis and building modern, easy to use software applications.